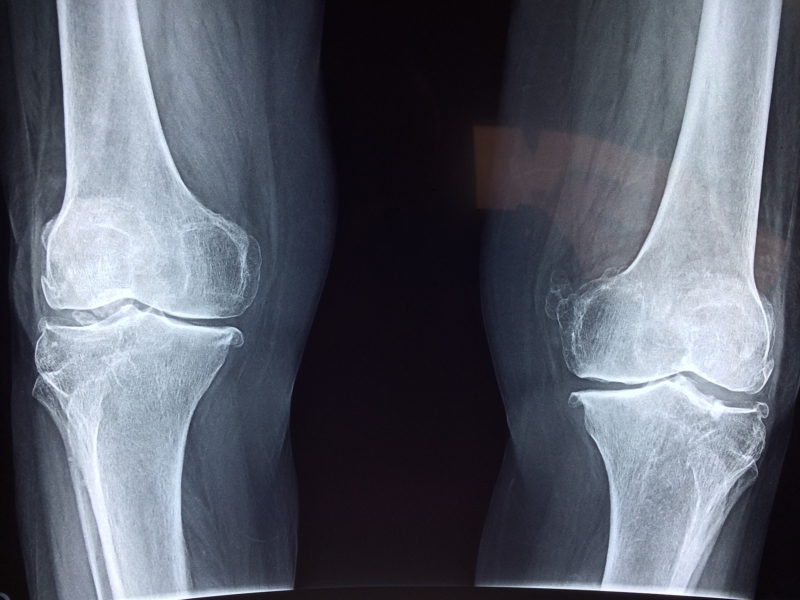 Osteoarthritis, also known as degenerative joint disease, is a progressive medical condition. According to the Mayo Clinic, it makes daily life hard. Because the symptoms tend to get worse, DJD can become so severe that an individual is unable to work. If you are living with DJD, you may qualify for social security disability. But getting those benefits requires a lot of steps. The social security administration asks a lot of questions about your medical history and your work history. To make this process easier, many people partner with a disability lawyer. A lawyer knows the system and can help make sure the SSA understands how your DJD affects your life. When your joints are healthy, cartilage cushions the gap between bones. It allows for regular range of mobility. In the case of Degenerative Joint Disease, the cartilage becomes rough and then goes away completely. At the beginning, there may be pain or tenderness. Loss of flexibility and stiffness gradually set in, severely impacting your mobility. Disorders of the spine (1.04). If DJD affects your joints, you have to provide evidence of that fact to the SSA. Your joint must be abnormal and cause you serious discomfort, such as chronic pain or stiffness. Your medical records should include an x-ray, MRI or other testing that shows the joint degeneration. If DJD affects your spine, you have to show nerve root compression, inflammation of the nerves around the spinal cord, or narrowing of the spinal canal. Typically the SSA will request medical evidence to back up your experience with this condition. It is possible for you to provide extensive evidence of your DJD-related disability, and still have the SSA claim that you are not disabled. However, you may still qualify for benefits. The SSA will ask you to do a residual functional capacity assessment to see what mobility you do have. In order to get benefits, you have to show you cannot do any job — not just your regular job. For that reason, the process of applying for disability benefits is quite taxing. It would be a burden for anyone, but is especially hard for someone who is trying to manage daily life with Degenerative Joint Disorder. A disability lawyer can relieve some of the pressure and help you through the process. Some people need to get their benefits quickly. In these circumstances, the SSA will expedite the application process, called “compassionate allowance.” This is invaluable to those who need the support those benefits can provide. This option is available when an applicant’s condition clearly meets the disability definition. Your lawyer can help you to know whether your DJD may qualify you for compassionate allowance. Unfortunately, every day people with legitimate disabilities are denied SSD benefits. Often, it’s a simple matter of incomplete paperwork or miscommunication between your medical team and the SSA. That’s where a lawyer comes in. The Good Law Group has been handling disability benefit claims and appeals for more than 30 years. Contact us today to learn how we can help you.